User-friendly Excel unlocker comes with innovative techniques that will help to every user for recovery Excel password. Download demo to preview software efficiency & buy full version to unlock XLS file. Excel unlocker, GUI helpful for flawless recovery of lost password security for which, users just need to follow the given simple steps. Software performs smartly with brute force attack and dictionary attack to break any kind password security from Excel file, Word file & Access file. Excel unlocker is absolutely safe for your system & your significant Excel database. It never harms you system & remove password by keeping data safe. Demo is free to use & provided by us for our valuable users satisfaction. Use demo to get preview three characters of Excel password without any problem. Look at this Excel file password recovery video that let you know how to remove Excel file password with easy steps. Follow this video and get easy process to recover XLSX file password. 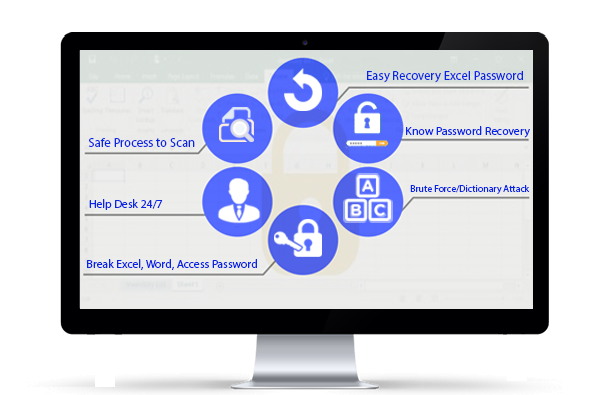 Download Excel file password recovery software that gives you powerful recovery process to remove Excel file password. It is very helpful utility that restores Excel password, word file password and access file password without any problem. 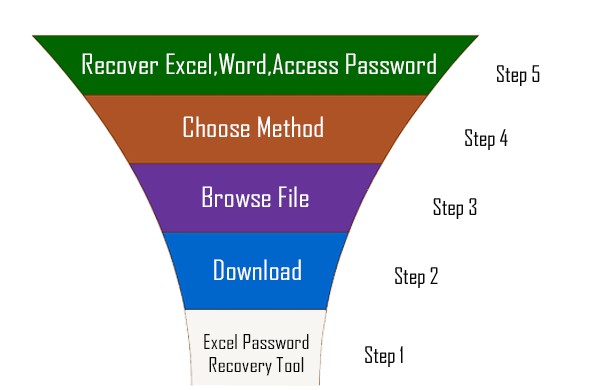 In few minutes, yes it's possible to get remove, recover and open Excel file password marvellously with quick. XLSX unlocker allows unlocking XLSX password and opening XLS file password from entire Microsoft versions. Which system requirements need for installing software? MS Outlook installed and have an active profile. Is software supported on Win10? If i some characters of password, so which method i have to choose? Yes! if you know some characters of your password, so you can use "known password recovery method" that will help you to recover your password instantly. John Carlie From UK : I am sure that ESoftTools always present perfect software for us, because last time i used Excel File password recovery software that gives me perfect recovery & for that, thank a lot to you guys Smira Deno From France: Thanks team members of eSoftTools Solutions that gives me best setup for recovery Excel password. eSoftTools Solutions is well-known organization in IT company that will famous for their software designing. We have great and multiple softwares that is desgined by our top 2000+ team members.